I want to kick off this writeup by recalling some concepts behind my words. I want to remove the timestamp signifying the release date of a particular album and I want you all, along with me, to stop chasing that latest release. Great music just is – without words, without judgement, and certainly, without time. It is suspended in the presence of all the timeless and simply waits for you to hear. So notice now, along with me in this short journey, and celebrate all that it has to say. Here is great music that absolutely needs your new attention, and if you haven’t heard it up until right now, then now is even better than before. My job, in sharing the delight, will then be done. Enjoy! Sonic Pieces has always plunged in with immense pleasure to all of our sensory organs (including sight and touch), with an intricate and very personal curation by Monique Recknagel. Every album is hand-picked, beloved, and caressed into the packaging that so befits the music. Look through the catalogue and see why every each release on this Berlin-based label deserves an hungered space upon your shelves. For this 27th catalogue entry from the imprint (I’m not counting the PATTERN series), we are gifted with the return of Raúl Pastor Medall recording under his Rauelsson moniker. 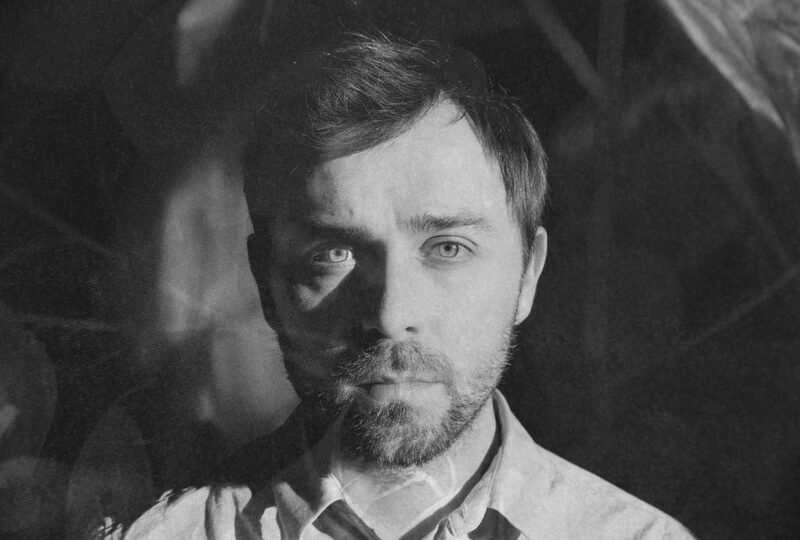 His previous appearances on the label include the celebrated Vora debut from 2013, as well as a more recent collaboration with Erik K Skodvin on A Score For Darling, which both have appeared on these pages in the past. And yet I feel that Mirall trumps the two. 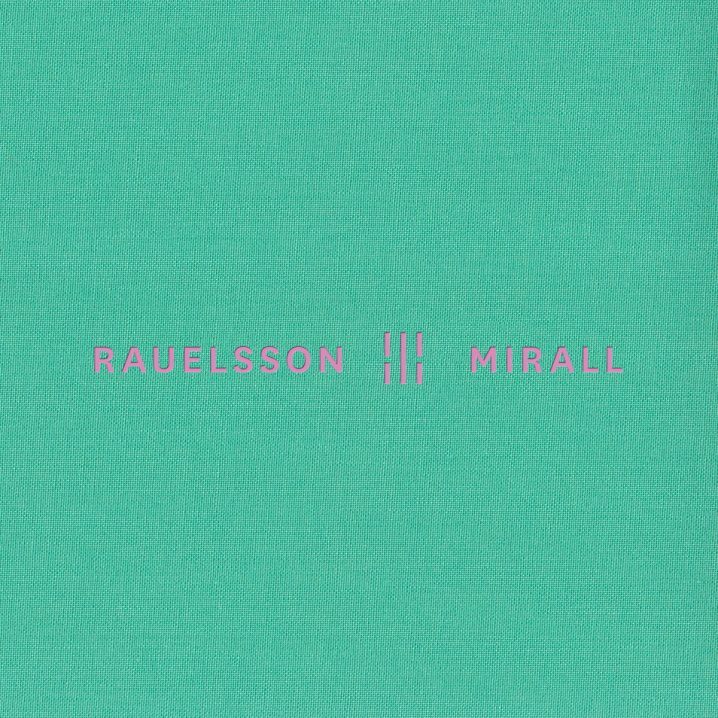 Following the intimate but epic Vora from 2013, Rauelsson is back and in grand form with the utterly captivating Mirall, his second full-length album for Sonic Pieces. The new record continues the lush landscapes of earlier times while moving his sound into a feast of organic beats and textural dynamism.